EVERY OPTION! SPECIAL LEATHER! NAVIGATION! DUAL DVD! COST NEW WAS OVER $90,000! Message: Thought you might be interested in this 2006 Land Rover Range Rover. 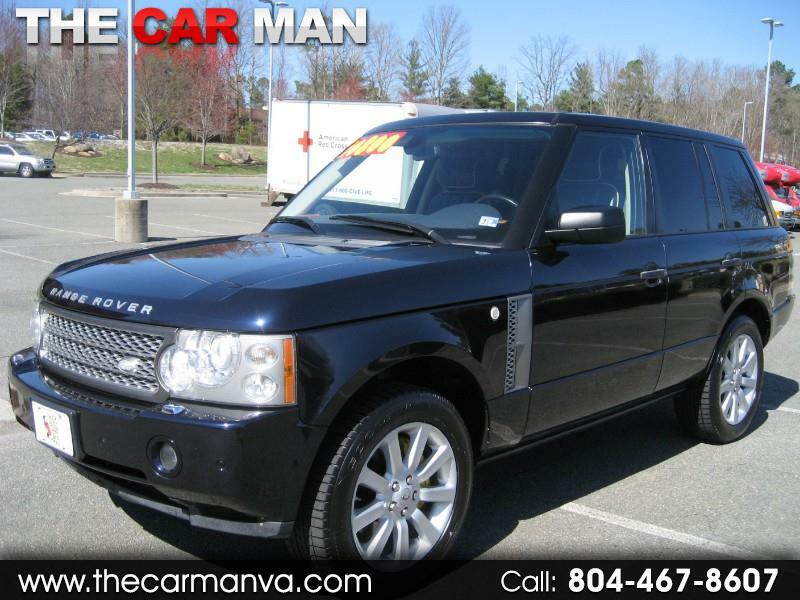 THIS VEHICLE CARRIES A 30 DAY / 1,000 MILE 50-50 LIMITED POWER TRAIN WARRANTY!